Real estate’s more than a job; it’s our passion. That’s how we make real estate stress-free for you, and why our customers keep coming back. Choosing the right real estate agent shouldn’t be left to chance. 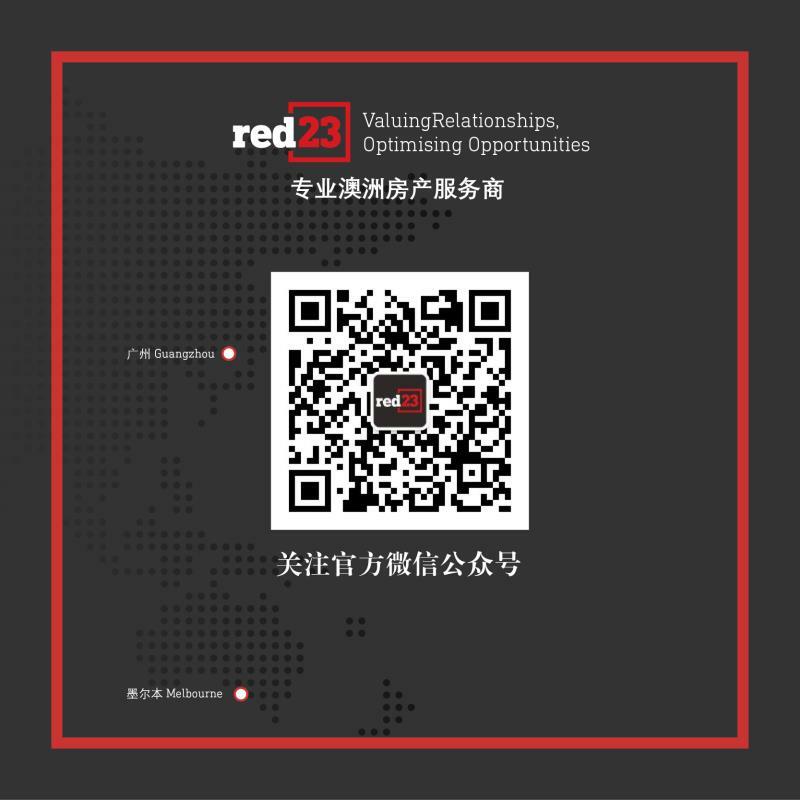 At Red23 you’ll be matched with the right agent to make your property dreams come true. Whether you’re looking to buy, sell, rent or have your property managed, Red23 is Australia’s first choice for real estate. With the international reach, a massive customer base, over 10 years’ experience, and leading industry resources at our fingertips, what might seem a process for you is what we live for! So let Red23 go the extra mile for you. The neighbourhood is great for bike riding.